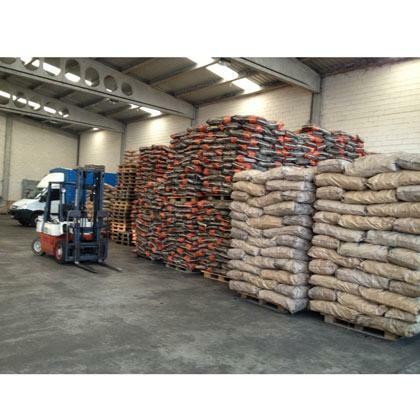 CARBONES REINARES, Charcoal, Fuels, solid, coal and derivatives, on EUROPAGES. 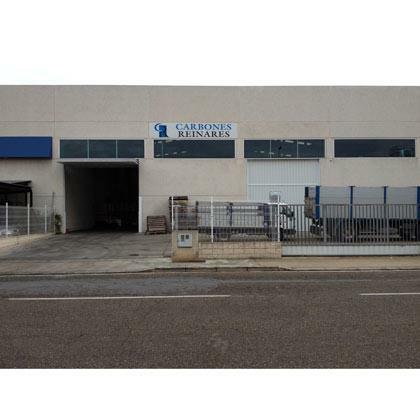 We are Carbones Reinares, a family-run company set up over 25 years ago that operates in the solid fuels market. We specialise in the sale of charcoal and associated products to hotels, industry, apartment complexes and private customers.